Heroic Games have released a Christmas video showing their accomplishments during 2017, at the same time indicating to fans of the game that it is likely to have regular holiday events. 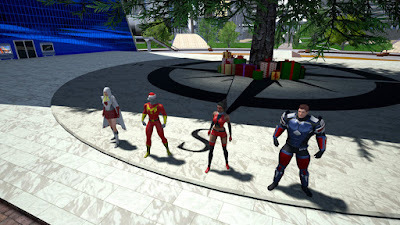 Players of City of Heroes will remember running around the cities collecting presents and it seems that future players of Ship of Heroes will be able to do the same. The presents are expected to give the player special items that can be used (probably as one-shot powers) and, if the video is anything to go by, some dust. Dust, of course, being the ingame currency. The plan is to start with events for Halloween, Christmas, and Ship Launch Day (July 4th). We'll have to wait and see what else they come up with. "The SoH dev team has made enormous progress, moving from just a website with concept art and a strong story, to a working prototype of the game and their second small-scale alpha test in about twelve months." 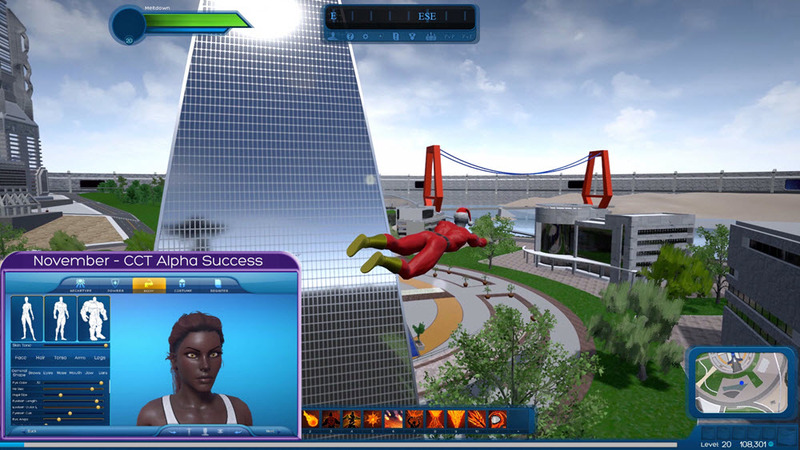 The video was shot ingame using assets created by the team on a client-server network showing that SoH is in a playable (though early) state. The video shows the game the way the players would experience it if they were (able) to log in right now. The video also contains a 'soft appeal' for donations to help the self-funded developers of the game reach their scheduled target for a Beta in December of next year (2018). If you like the sound of a superhero game with a sci-fi theme (I certainly do!) and would like to help the team realise their dream, you can donate to the cause via the Ship of Heroes website. All donors are eligible for benefits, depending upon the amount of the donation, including a free download of the game, early access during Beta, a free month of play, and even the ability to participate with the dev team in an Alpha test while giving their feedback and requests directly to the devs. 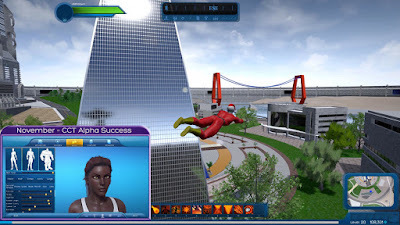 Ship of Heroes conducted a successful Alpha test of their character creator in September, and plans to do their first combat Alpha test at the end of December, 2017, with a Beta launch at the end of 2018.